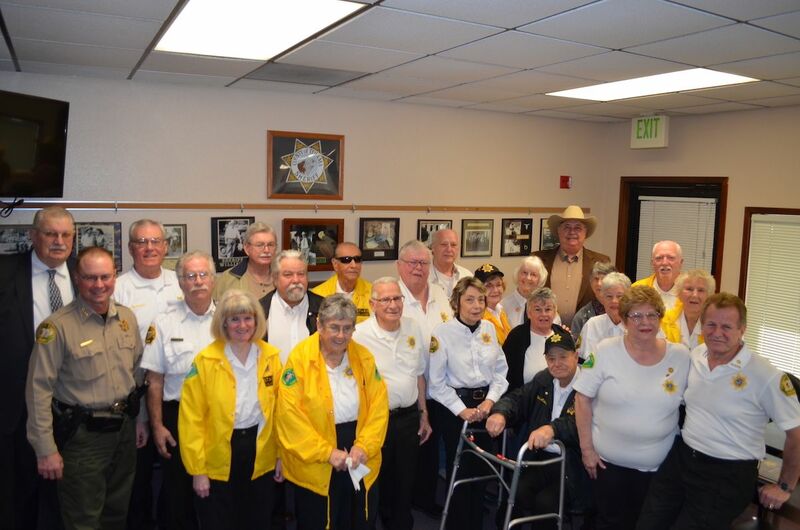 The Tehama County Sheriff’s Office Crime Prevention Division administers the Tehama County Neighborhood Watch Programs, Inc., (a non-profit public benefit corporation under 501(c)3 of the Internal Revenue Code), the Tehama County Secret Witness Program, and the Tehama County Sheriff’s Team of Retired Seniors (S.T.A.R.S.). It was the first organization of its type to file in California in December 1993. The Division forms neighborhood’s into watch areas where the citizens become the “eyes and ears of law enforcement”, provides seminars and talks to organizations, groups and clubs on crime prevention techniques, expands the “watch areas” into extra patrol and house watches from the S.T.A.R.S. for vacationing homeowners, offers rewards for crimes in Tehama County, collects information about all crimes in Tehama County and provides that information to law enforcement organizations in whose jurisdiction the crimes occurred. If you would like to request extra patrol, please click on the button to access our House Watch Information Form. Furthermore, provides educational presentations to the children of Tehama County, using “McGruff the Crime Dog.” It is a division that is totally staffed by all volunteers under the direction of one law enforcement officer. This division is recognized by many other like organizations in California as an innovative, well structured program. It is a unit that has learned to establish its credibility, assesses its needs, conceptualize and state its objectives, design and evaluate its programs, establish line item budgets, operate effectively within those budgets, and lay the groundwork for future funding. Furthermore the division is in a unique position of correlating the coalition of all agencies in the county, toward the same prevention goals, with no deviation in programs.